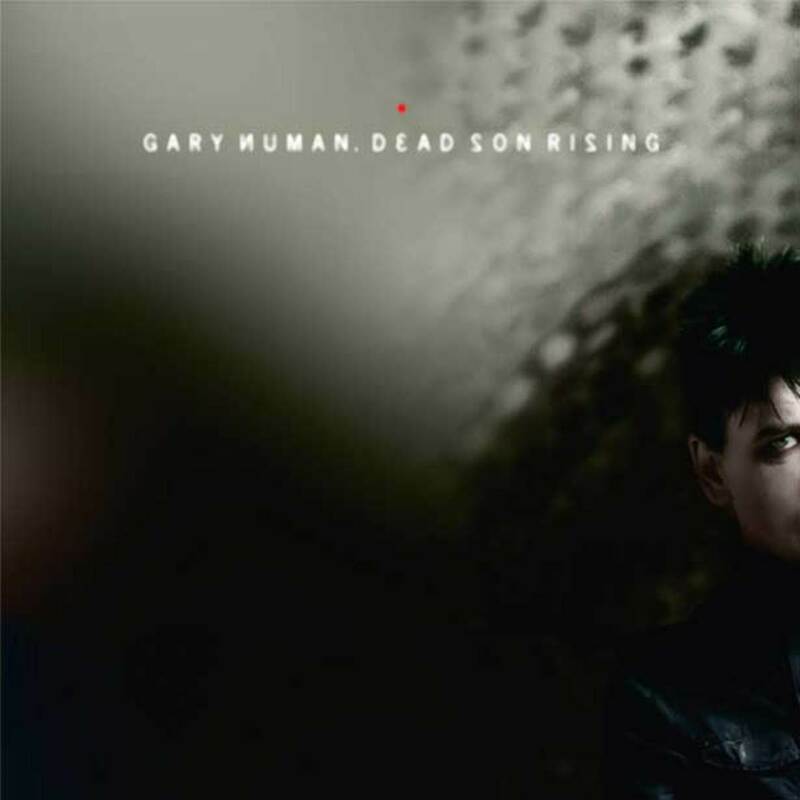 To love new wave is to love Gary Numan which is why we’re so looking forward to Dead Son Rising on October 24th. Guy is a legend. A pioneer. A trailblazer. You can throw a lot of lofty words around what he is, and has done, but whatever you want blanket him with, one thing is for sure; he did more for the new wave sound than most of his counterparts. He was the principle factor in a lot of my pleasure growing up. Depeche Mode, OMD, The Human League… they all owe a bit of their success thanks to the path Numan forged. Numan will self-release Dead Son Rising via his website. You can pre order it here. 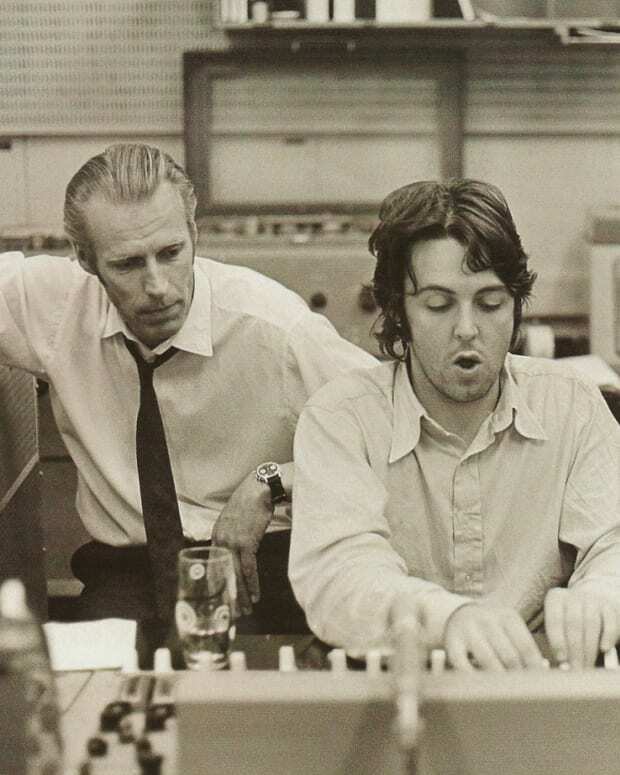 The album was originally developed out of a collection of demos Gary had from previous projects. 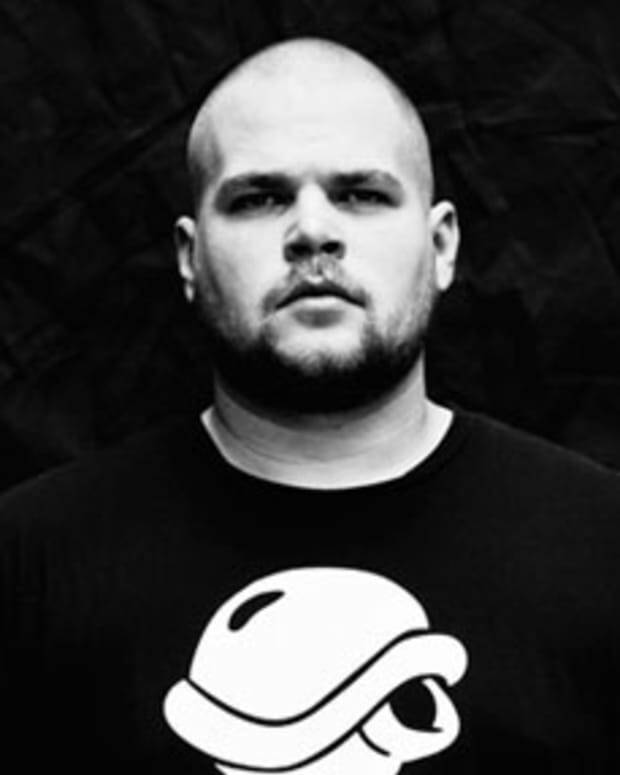 “The original ideas behind these songs are now barely visible,” he explains. In the last nine months, the album has grown into another animal, something more experimental and fluid. It’s ended up being something I’m really very proud of. Gary Numan and his band mates Ade Fenton (keyboards), David Brooks (keyboards), Richard Beasley (drums), Steve Harris (guitar) and Tim Muddiman (bass) will launch a UK tour beginning September 15 with dates into December including a performance at the “Nightmare Before Christmas” All Tomorrow’s Parties Festival curated by Battles on December 10. 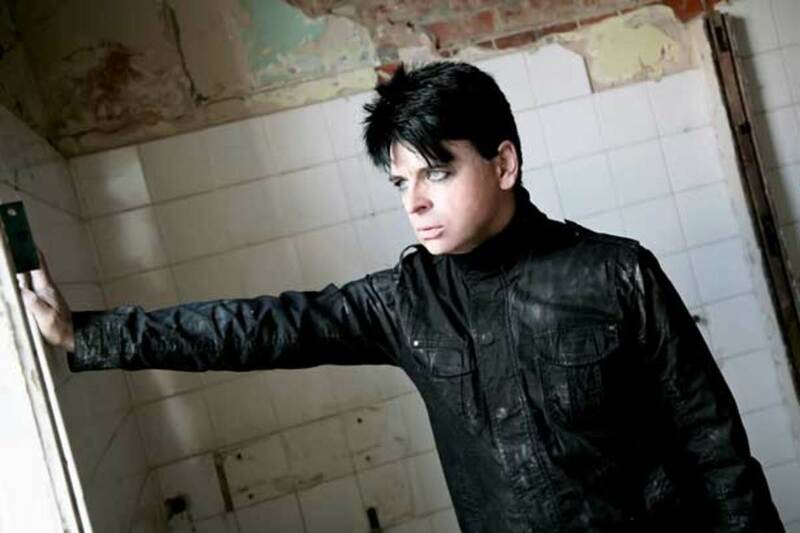 Numan continues to put the finishing touches on his new album for 2012 titled Splinter. This summer, he collaborated with Battles for their new single “My Machines,” which is out now on Warp Records. No doubt the renewed vigor came partly from his critically acclaimed tour last fall celebrating the 30th anniversary of his seminal album The Pleasure Principle. Gary and his band thrilled sold-out crowds across the US late last year. If you’re a KCRW listener you might have caught this already, but in case not here’s a stellar live performance from Gary and his band on KCRW’s “Morning Becomes Eclectic” (NPR Los Angeles). The Numan cut “Metal” was covered and covered and probably covered again. Here’s the original and covers by Afrika Bambaataa and Nine Inch Nails. Gary Numan’s world tour for The Pleasure Principle album featured a huge stage setup including banks of neon lights and twin pyramids (does this remind you of someone?) which moved across the stage via radio control. The show was captured as Living Ornaments ’79. Here’s a clip. And just because here&apos;s "Cars." 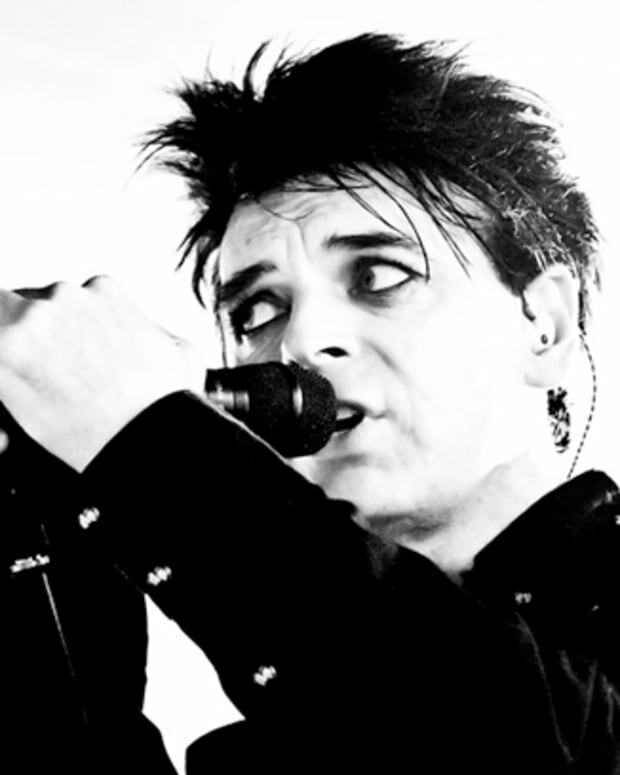 Gary Numan Talks "Dead Son Rising"